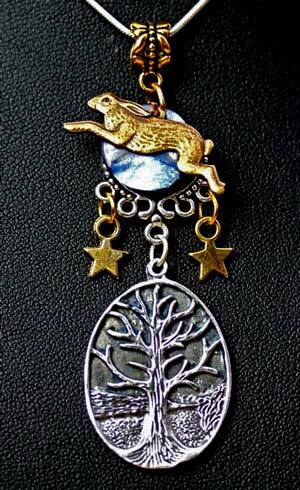 The Hare & Tree of Life Pendant. 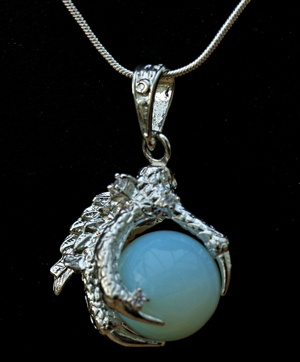 Complete with a 925 silver Snake chain. 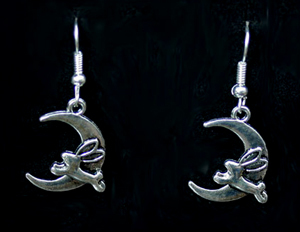 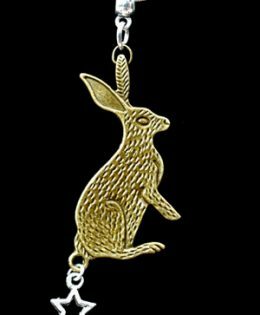 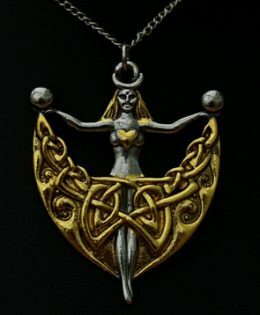 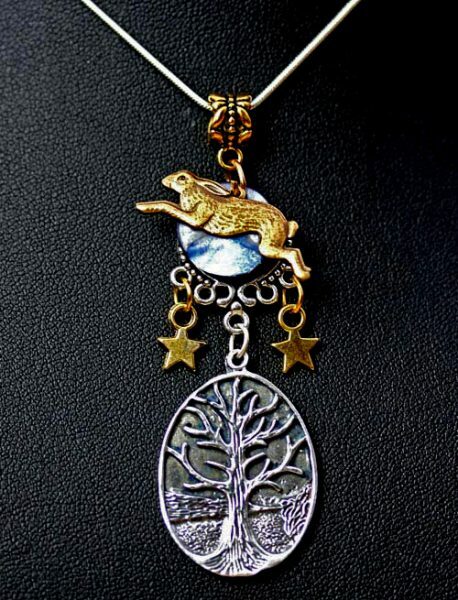 Be the first to review “Hare and Tree Life Pendant” Click here to cancel reply.